LRC 908 Market Mall , but the locals call it tyanggi/ chang-gi. 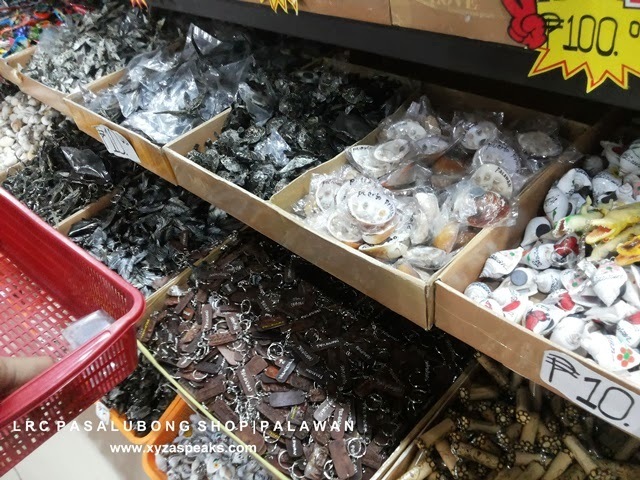 It houses all the cheapest pasalubong items that you could get in Palawan. 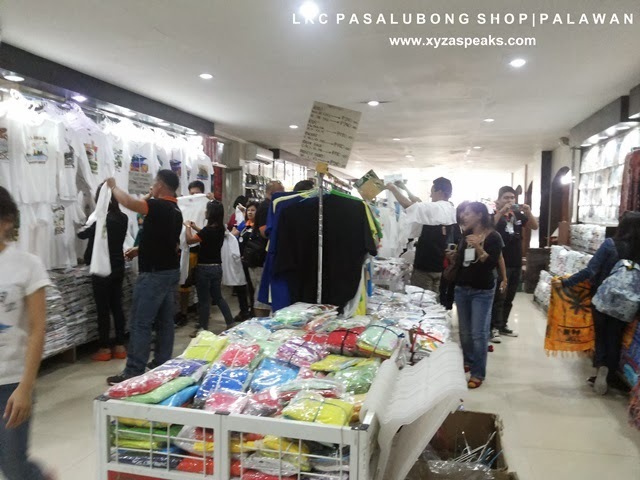 They got t-shirts in different colors, prints, brands and sizes. They got food items and memorabilias too. But what really people are coming after where the priceless or should I say expensive fruit of the sea, the pearls or perlas in Filipino. They sell the most common pearls to the most expensive ones harvested, crafted and bejeweled in Palawan. And it comes from the smallest size to the biggest and heaviest pearl. 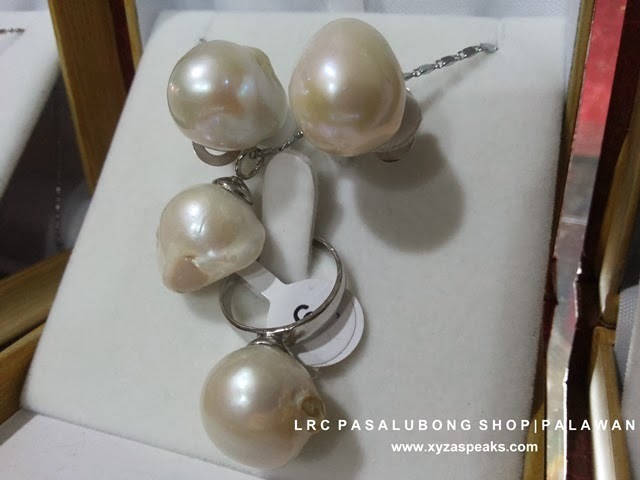 They also make pearl shells as fashion jewelries sold in affordable price or should I say very affordable price of at least 5.00 pesos each. 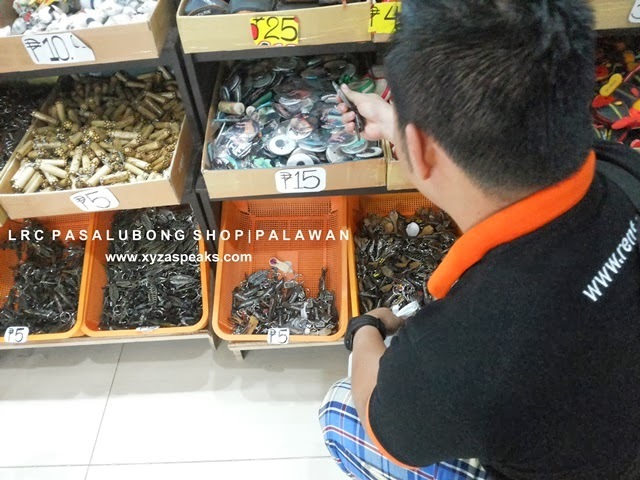 There a lot of Palawan key chains and ref magnets as well. 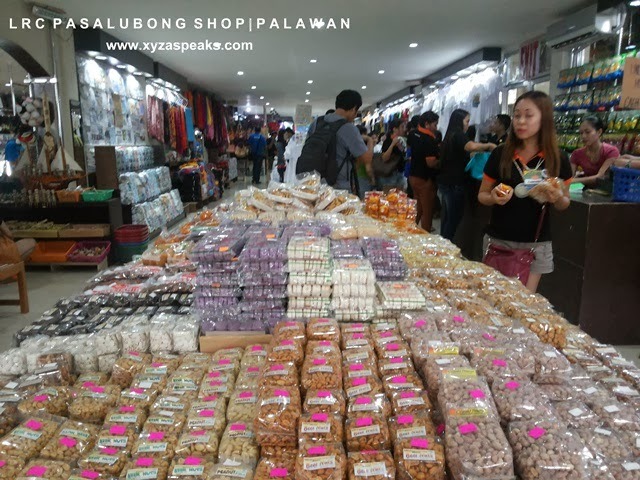 It’s the most bought pasalubong item because it’s sold from 5.00 pesos each and up very affordable for simple keepsakes for family and friends back home. 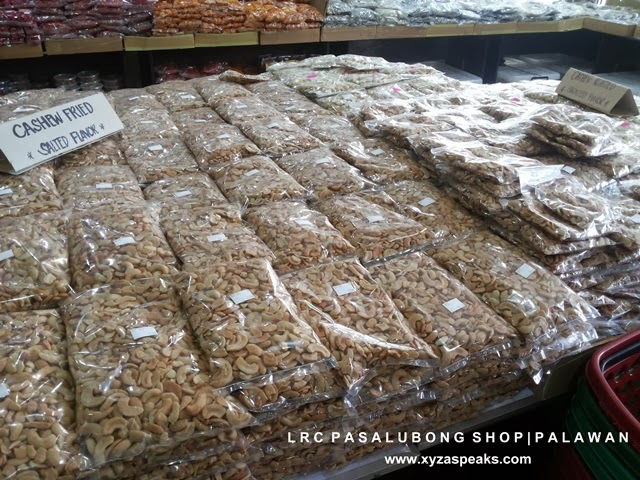 Palawan is reach in cashew nuts. You can buy the cheapest ready to eat cashew nuts here too. 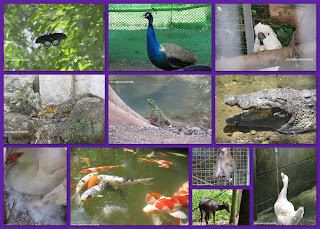 But one of the promising fact about this place is the tourism program they have for the locals. For every person a pedicab driver or van driver brings to the store or pasalubong shops anywhere in the city they’d give away 1 kilo of rice for the pedicab driver. So if a pedicab driver brings 5 persons/tourists in, they’ll have 5 kilos of rice in return. Isn’t it cool? And because of such great deal, pedicab drivers offers free ride going to the pasalubong shops. 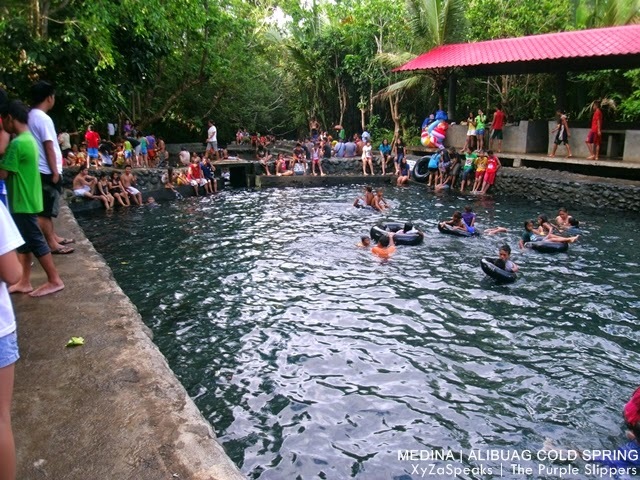 So if you’d visit Puerto Princesa City and would want to buy memorabilias just hop in to a pedicab and get a free ride to the pasalubong shops, you are helping them to have a sure food in the table for their family. I hope other Cities can adopt this scheme too. Not only that it helps their local drivers live but they’d also help local business men earn and local products get to places. FACT: Gasoline prices in Palawan is 7.00 higher than anywhere in the country. That’s the normal in Palawan. I was shocked seeing 70+ per Liter of Gasoline (wew) which is very ironic because the source of Petroleum is in Palawan itself (tsk). So before you complain about a pricey transportation fee, check out their gasoline stations for the price per liter of gasoline. 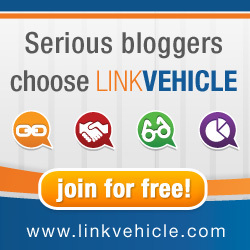 Don’t be such an a**hole aiyt?